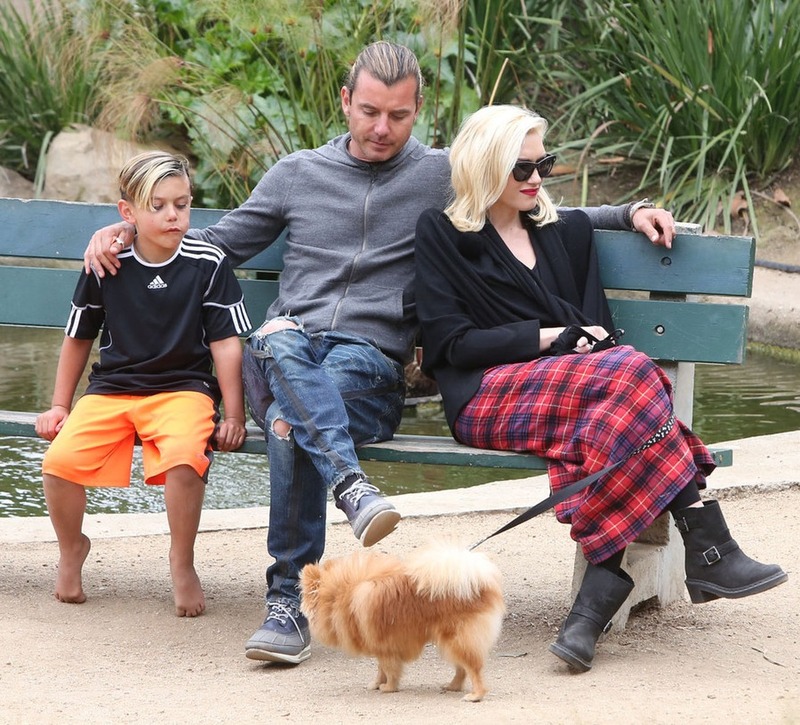 Gavin Rossdale joined his sons and star-wife Gwen Stefani in a park in Santa Monica. He wore a pair of well worn in Dsquared jeans – just loose and comfy enough to be playing and running around with his kids. I hereby declare the Rossdale/Stefani’s to be the most stylish and fashionable family!